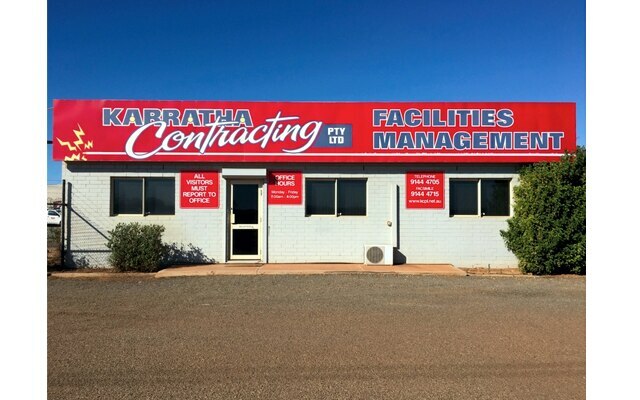 We provide our services to towns and surrounding mine sites including Karratha and Port Hedland. 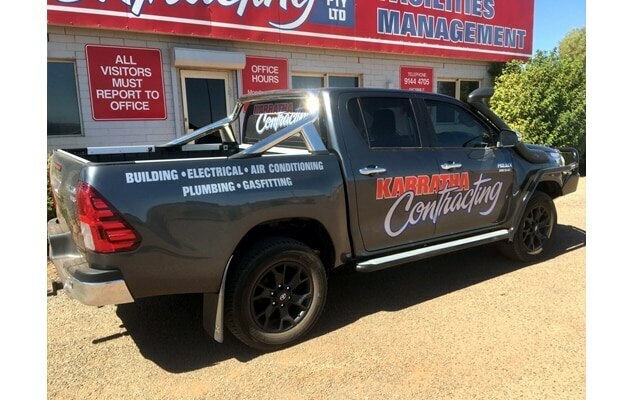 Karratha Contracting commenced operations in 2004 as an Electrical Contracting Company, expanding into Refrigeration and Air Conditioning Services in 2008. 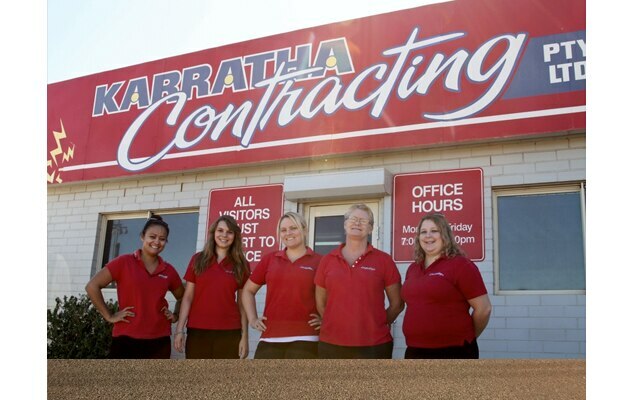 In January 2009, KCPL under went further expansion to become a Facilities Management company offering all building trades including plumbing.